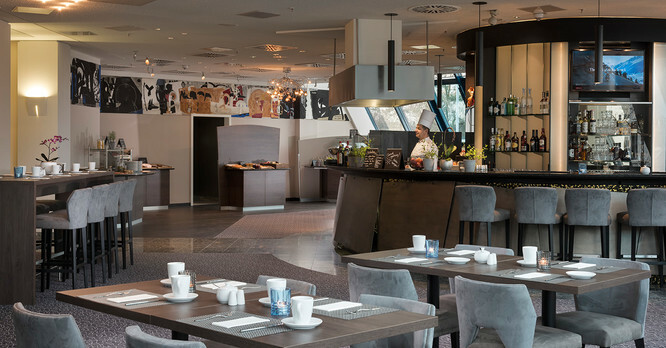 Everything about the integrated and considered concept of the restaurant at the Excelsior Hotel Nuremberg Fürth is impressive – from the creative and lovingly-prepared menu options to the attentive and discreet service, and from the innovative space design to the carefully chosen materials and colours. Enjoy yourself at ‘Prime’! 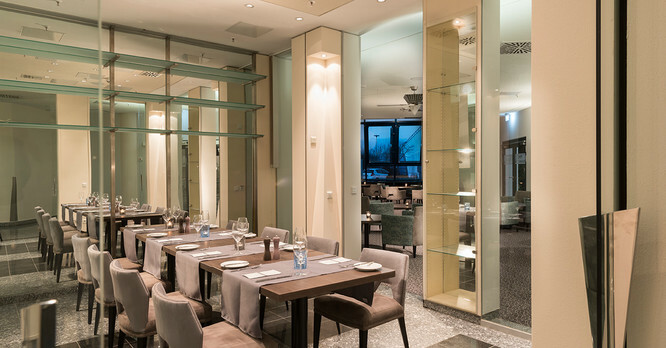 The geometry of the building is divided by the circular restaurant-bar, which therefore acts as a focal point. Here, too, different materials come into play: the sleek, cold elegance of the exterior is carried through to the inside, where it is contrasted with and complemented by warm tones and fabrics to create a harmonious ambiance. This careful attention to detail is also carried through on to the terrace, which, in good weather, is open all day. Barbecue evenings, summer cocktails and other little events are offered on a regular basis, according to the time of year. Discover international dishes as well as regional specialities, cocktails from around the world and local wines. 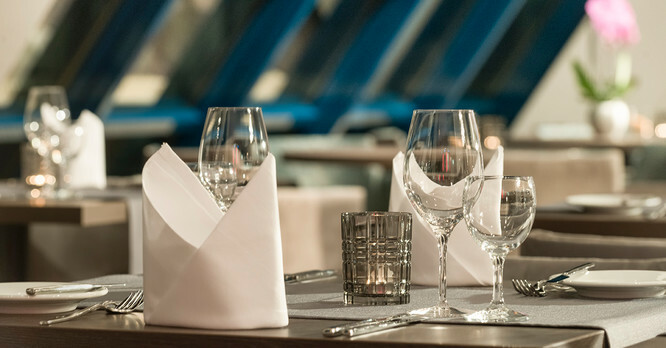 Variety is assured thanks to our daily-changing lunch and dinner menus, as well as our weekly menu. In addition, every morning we lay on a lovingly prepared breakfast buffet, which also features a cooked-to-order section. 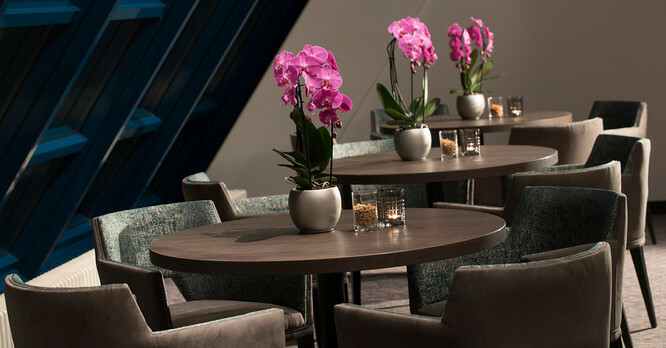 The 101-cover Prime restaurant offers exclusive dishes in a sublime atmosphere, which invites you to linger. We look forward to seeing you! 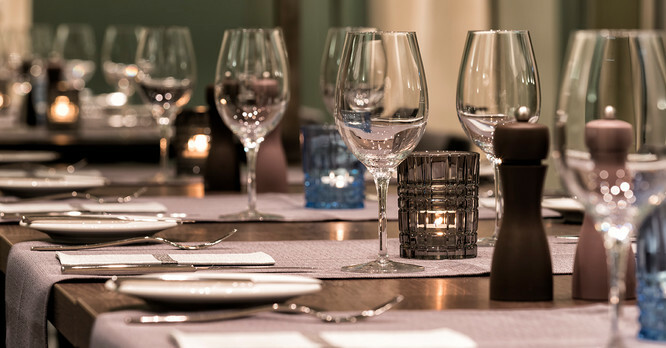 From Monday to Friday 11:30 am to 2 pm we also offer a business lunch for you! Our inviting bar, with its clientèle of hotel guests and locals, is the perfect place to get to know people and make new friends. 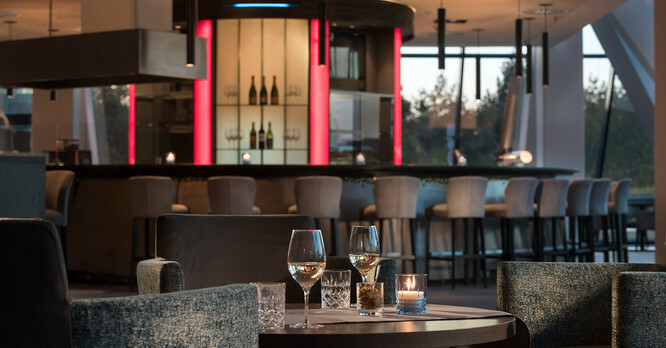 The atmosphere is international and exciting, making our bar the ideal place to unwind after a meeting or excursion to the historic city of Fürth. Our bartender is passionate about creating new cocktails and playing with aromas and flavours. Why not check it out, and order a Moscow Mule, a gin and tonic or a Bellini!